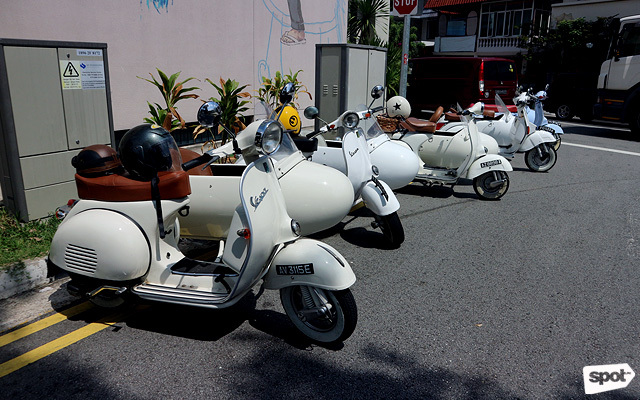 Have you tried sightseeing on a Vespa or a motorbike? (SPOT.ph) Going on tours often comes with a routine. There’s the quick stopover in the city’s landmarks, a hearty lunch devouring the national dish, an hour or two zipping around a shopping district to buy souvenirs, and hopping on and off the bus with a group of strangers. 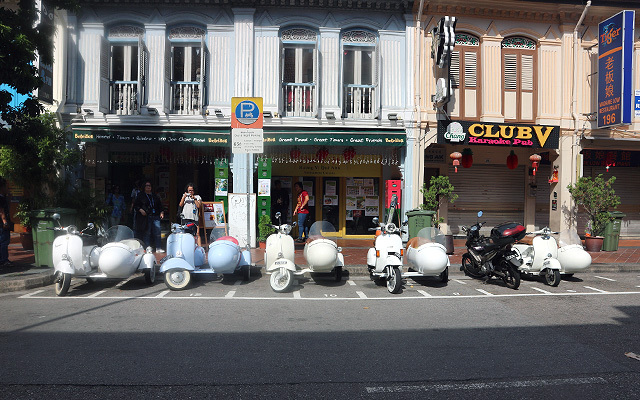 For some, this is the ideal way to get to know a city and its culture. 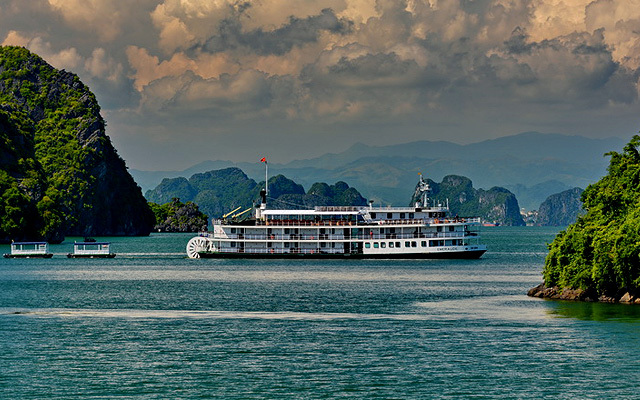 But for others who want something a bit more extra, we’ve rounded up 10 tours around Asia that will help you see your destination in a whole new light. 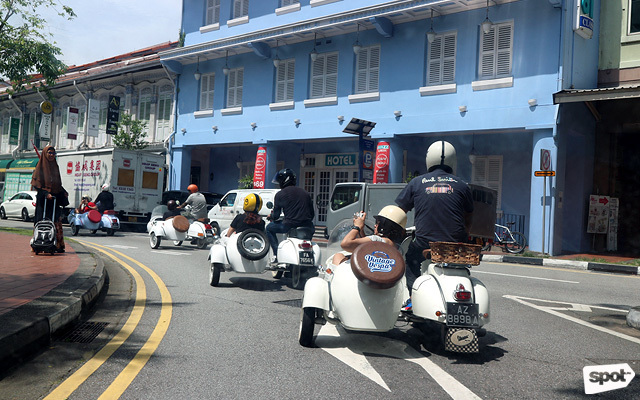 You've probably tried riding a small bumboat around the Singapore river to see the Lion City’s landmarks, but this unique tour lets you explore the small but bustling neighborhood of Joo Chiat while onboard a cute old-school Vespa. 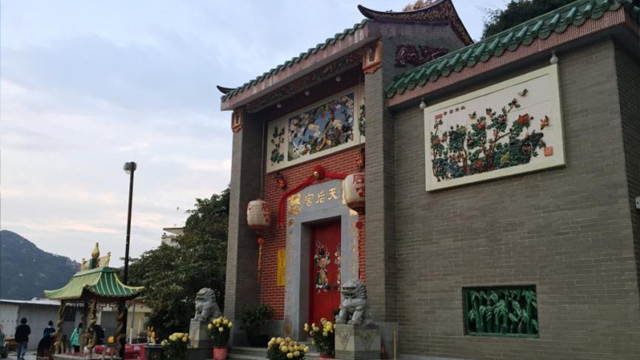 A few of their stops include a local restaurant where you can make popiah (fresh spring rolls), a store that lets you create paper mache offerings, and a high-rise residential building with a great view. It’s an eclectic itinerary that captures the unique vibe of the community. Tuk tuks are the main mode of transportation around the busy capital city of Thailand. 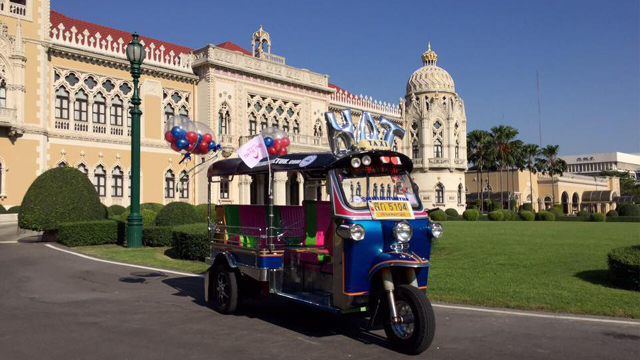 For tourists who want the full experience of what life is like in Bangkok, the tuk tuk tour lets you experience the city just like a local. Stop by street food stands and shops where you can spend your time looking through and trying out locally made products and delicacies. Rates start at P2,600++. For more information, visit Smiling Tuk Tuk's Facebook Page. 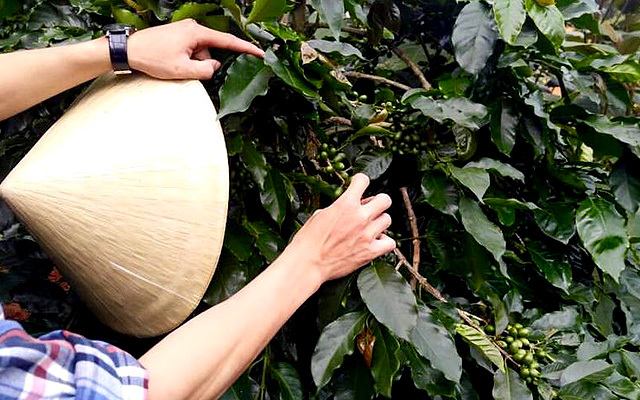 Vietnam is best known for their delicious coffee. 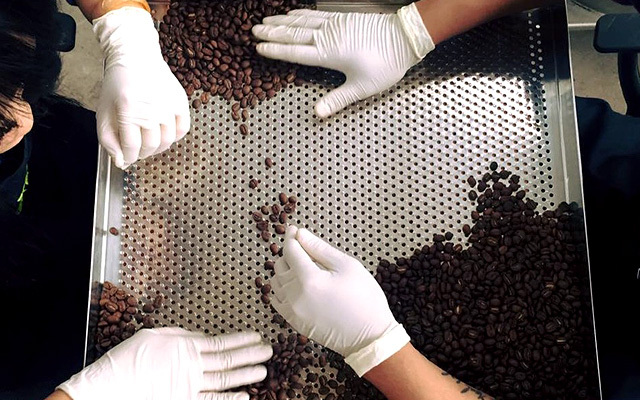 Instead of getting your caffeine fix as a quick refreshment or just buying a pack to take home, you can add it to your agenda with a coffee tour instead. You might even pick up on some secrets behind why it tastes so good. Rates start at P3,000++. For more information, visit Villa Vista Dalat or La Viet Coffee's Facebook page. If the number one thing on your bucket list is to reach the top of the world, then this is the tour for you. 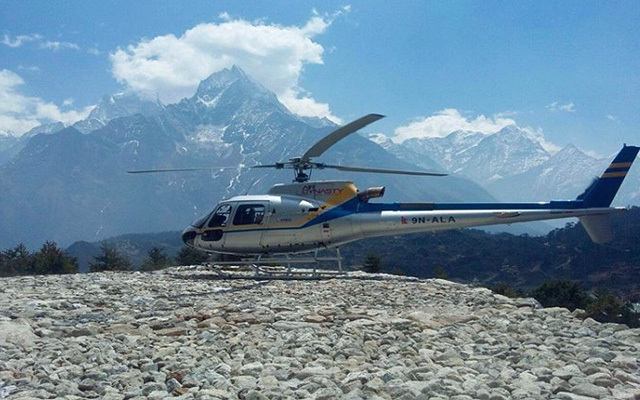 You can get a preview of what it’s like climbing the tallest mountain in the world through this helicopter tour that will take you around the different mountains in the Himalayan range. 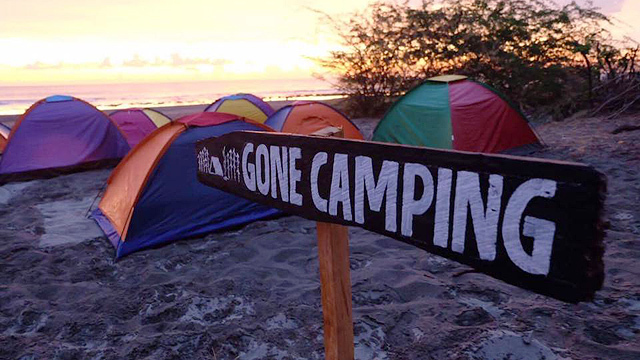 You can even visit one of the base camps where hikers start their ascent. Along the way, you will also see the quiet villages dotting the terrain. Rates start at P50,000. 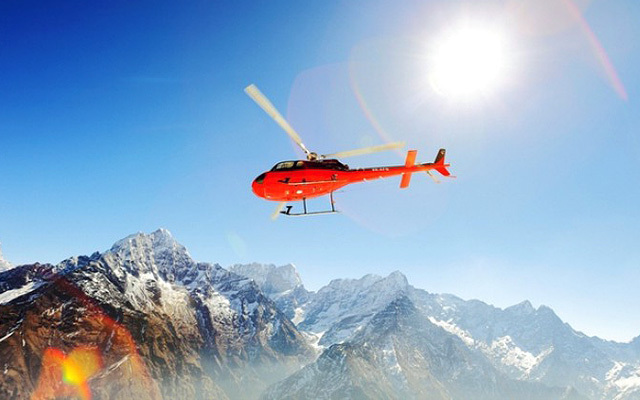 For more information, visit Air Dynasty Heli's website. 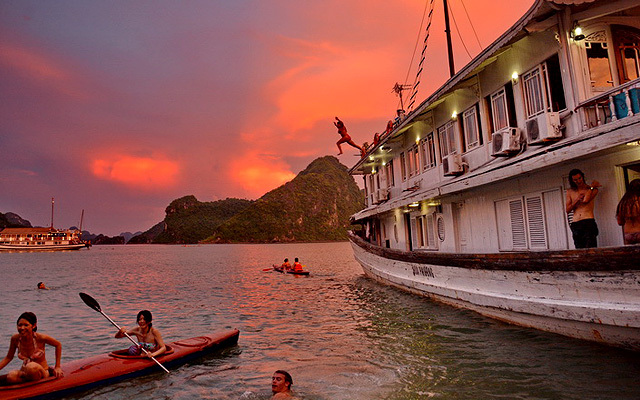 Every hour is happy hour on this boat cruise that takes you around Vietnam’s famous Halong Bay. With a drink-all-you-can promo from 6 p.m. to 9 p.m. and an age limit of 18 to 35 years old, it’s no wonder they say there won't be any sleeping during this tour. Aside from the booze-fest, you can also explore the Heavenly Palace Caves or you can jump straight into the ocean for a swim (as long as you’re sober enough). Rates start at P5,750. 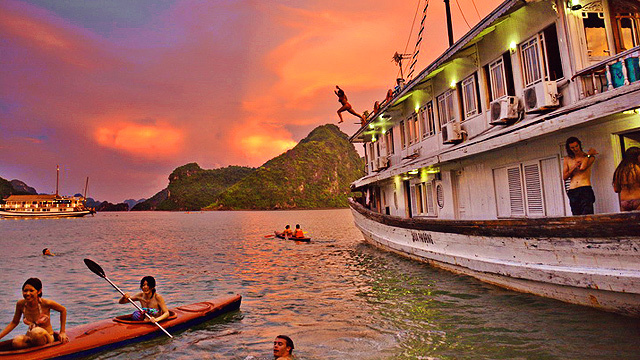 For more information, visit Halong Bay Castaway Tour. Okay, who doesn't love sushi? (We’re low-key judging you if you don’t.) Visit the largest sushi market in the world before learning the art of preparing sushi yourself. 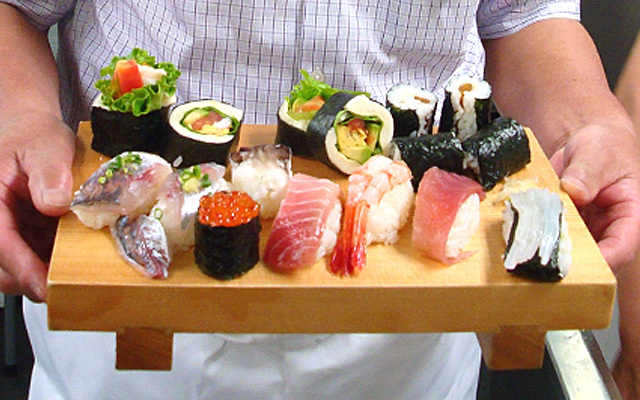 You’ll be taught by a certified sushi chef and even get a chance to run the restaurant for the day! Rates start at P4,778++. For more information, visit Tsukiji Tours. 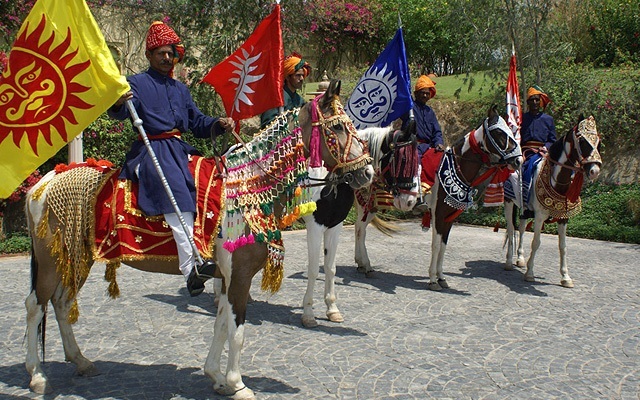 Riding horses has been part of a royal tradition for the Maharajas, or the noble families of India. A descendant of one of the families will be your tour guide around the countryside. 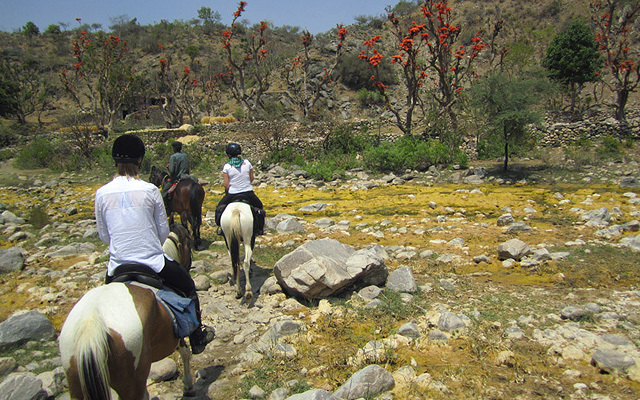 You'll go around the farmland on a Marwari horse, which was a warhorse that has a rich history with the families. Rates start at P7,200++. For more information, visit Princess Trails' website. 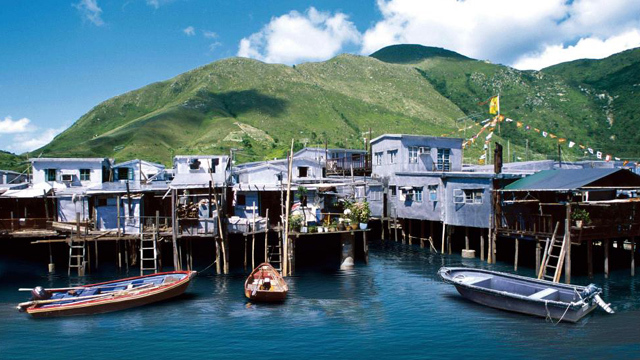 Hong Kong is well-known for its towering skyscrapers, busy streets, and of course, endless shopping options. If you've already shopped till you dropped, you can explore everything else beyond the city with this fishing tour that teaches you what life is like for the fisherfolk residing in the area. Rates start at P3,824++. For more information, visit KKDay's website. 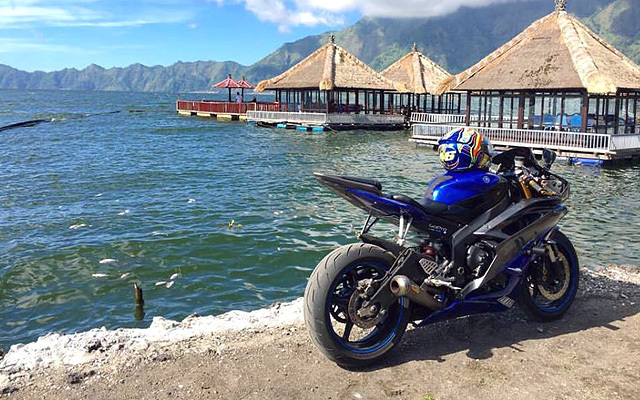 If you’re not walking in Bali, then you’re definitely on a motorbike. Otherwise, you’d just be stuck in traffic. This is why motorbikes are the best way to see the city and explore the ins-and-outs of its narrow streets. You'll be taken to secret waterfalls and hidden beaches that not a lot of tourists get to go to when you join this motorbike tour. Rates start at P3,000. 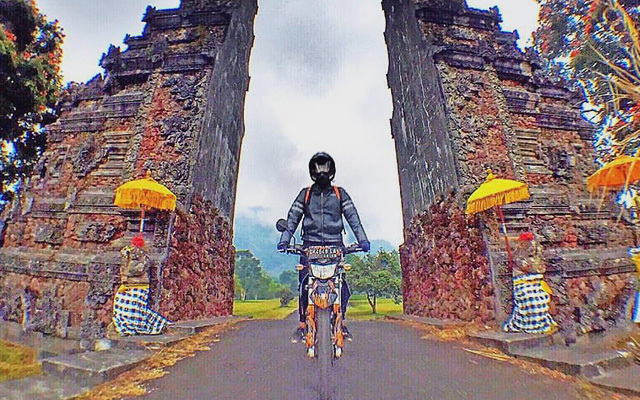 For more information, visit Bali Moto Tour's website or log on to their Facebook page. 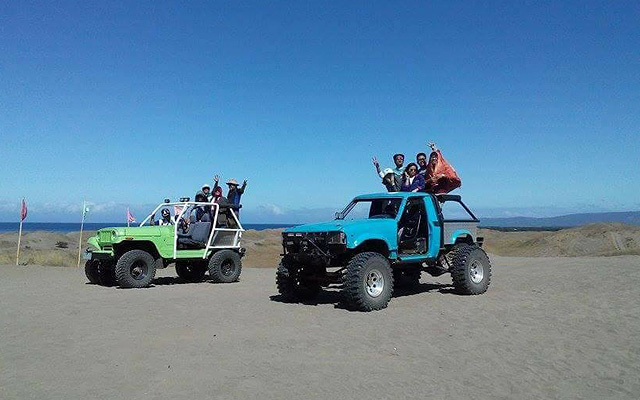 Ilocos has a lot to offer with its seemingly endless sand dunes and rich history. You can go off-road in an ATV and go down the steepest hill inside a 4x4 truck. If you want to go to the extremes, try sandboarding. 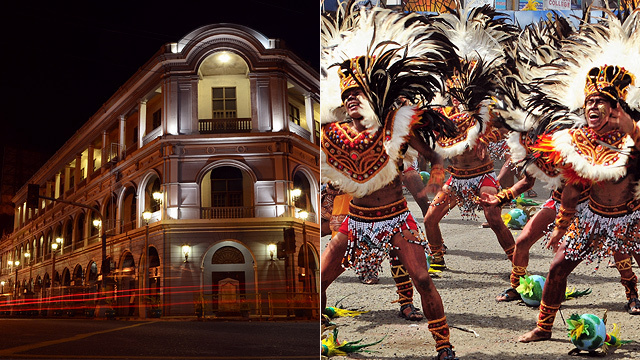 Aside from the heart-pumping adventures, you can also go on a tour around Vigan, Paoay, and other areas. Rates start at P2,000++. 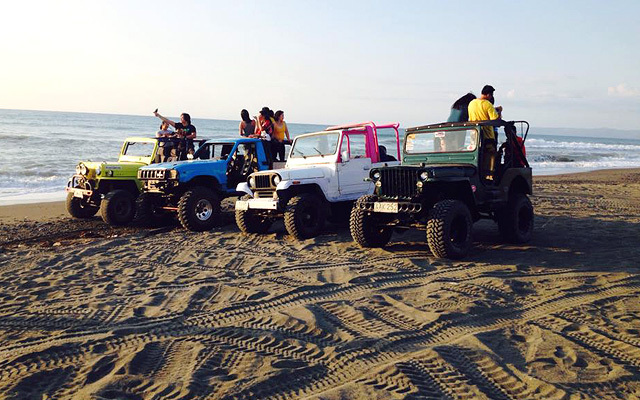 For more information, visit Ilocos Sand Adventures.